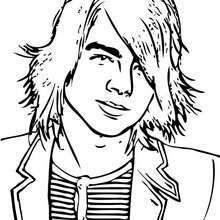 This beautiful Joe Jonas singing close-up coloring page from JOE JONAS coloring pages is perfect for kids, who will appreciate it. 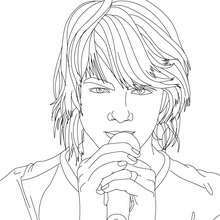 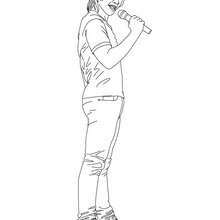 Hellokids members love this Joe Jonas singing close-up coloring page. 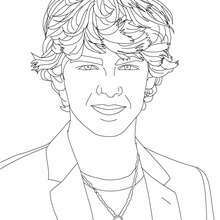 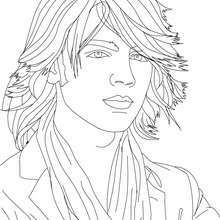 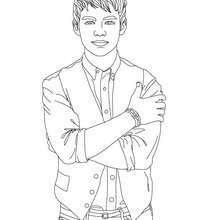 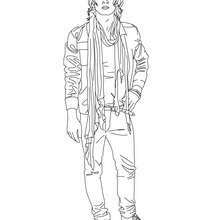 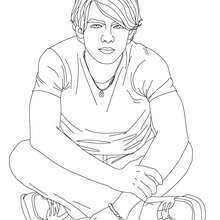 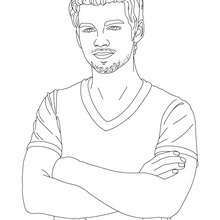 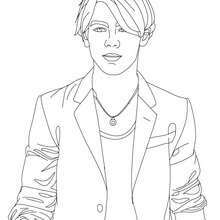 You can choose other coloring pages for kids from JOE JONAS coloring pages.